In a world dominated by thermal receipt printers, the Epson TM-U220B is one of the few options for impact printing in a compact, affordable device. While thermal printing does offer many benefits the biggest drawback is that the receipts will fade and do not do well with heat. 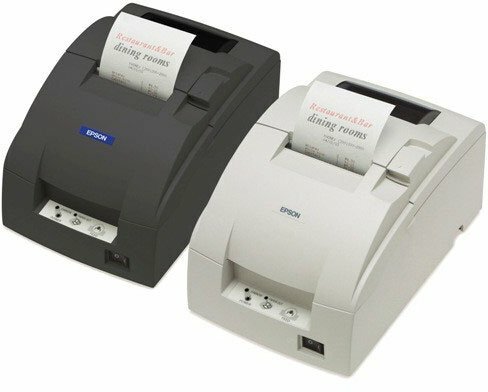 The TM-U220B is a perfect match as a kitchen printer at a restaurant or any application that needs to have a receipt that will last more than a couple weeks. Compared to the competing printers, you get the same quality printer and cost but with the wide support of the Epson brand. Regardless of your system, the TM-220B is an easy fit for any application that needs a receipt that will last. I have 5 of these, No Problems!!!! USB Connect-IT card with hub.